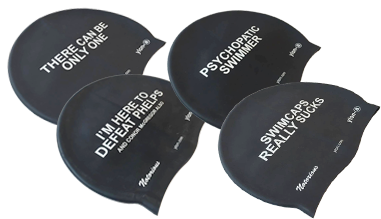 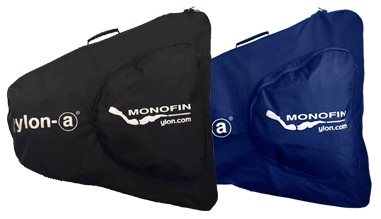 To complete your order you can choose two ways of payment : using a credit card through Paypal or by bank transfert. 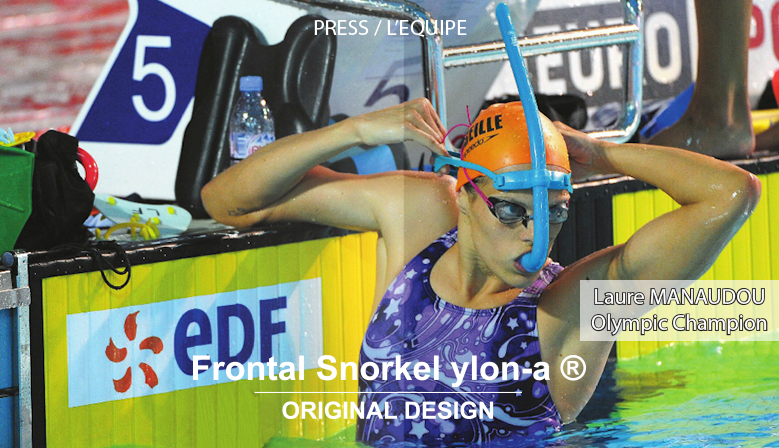 The company Hong Kong CheckpointCharlie Limited produce et distribute the brand ylon-a ®. 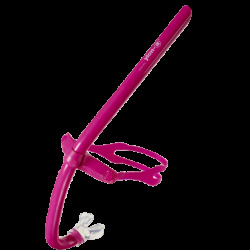 Company Registry in Hong Kong Nº51548409. 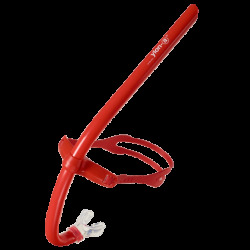 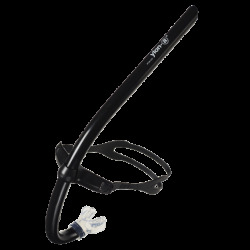 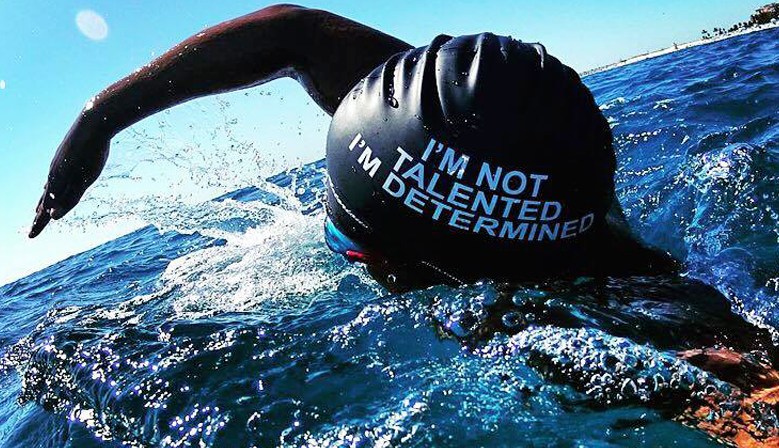 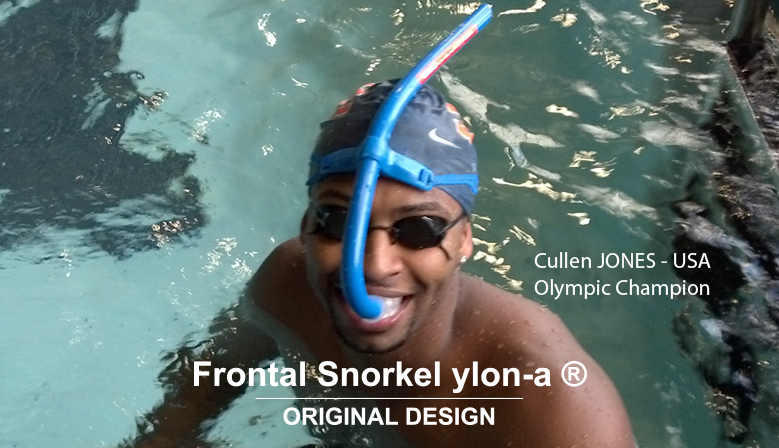 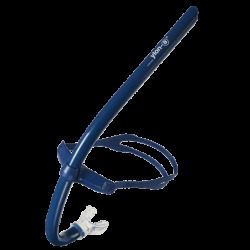 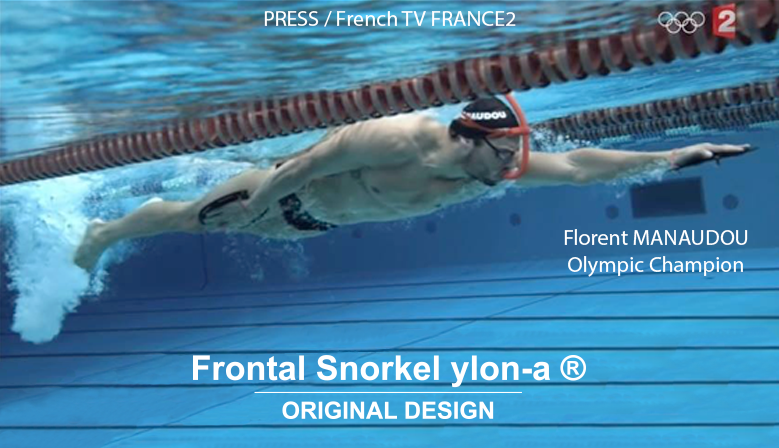 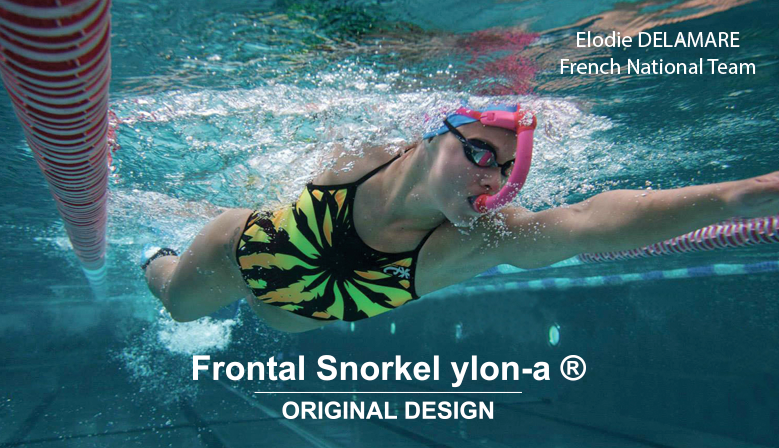 The Frontal Snorkel ylon-a ® are original trade design. 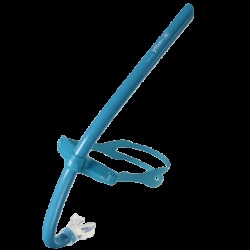 Patent : INPI Dessins et modèles inpi N082268 - Brevet d'invention inpi N0802964.